NEW YORK TIMES BESTSELLER • For readers of Philippa Gregory, Paula McLain, and Daisy Goodwin comes a sweeping and powerful novel by Allison Pataki. 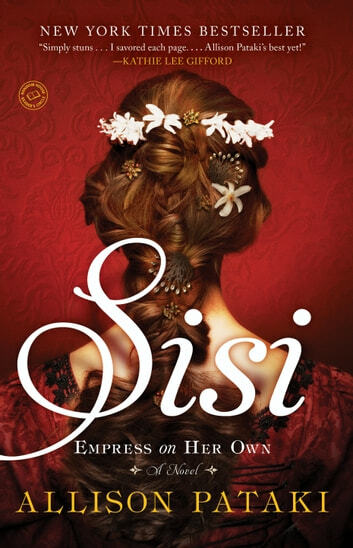 Sisi tells the little-known story of Empress Elisabeth of Austria-Hungary, the Princess Diana of her time, in an enthralling work of historical fiction that is also a gripping page-turner. 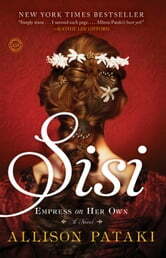 Featuring larger-than-life historic figures such as Bavaria’s “Mad King Ludwig” and the tragic Crown Prince Rudolf, and set against many of Europe’s grandest sites—from Germany’s storied Neuschwanstein Castle to England’s lush shires—Sisi brings to life an extraordinary woman and the romantic, volatile era over which she presided. Did not know Sisi was nickname. A very good read about a self-absorbed, beautiful woman living in an era of protocol and luxury. Character description is thorough, and settings enable the reader to actually "see" the beauty and mystique of the royal courts and countryside of Austria-Hungary, and Europe, of the second half of the 19th century. Be part of the royal courts as you live her life with the Empress Elizabeth, Sisi! Found it a great read. Although there are some historical inaccuracies, overall the stays close to the real timelines and the surrounding major historical events!